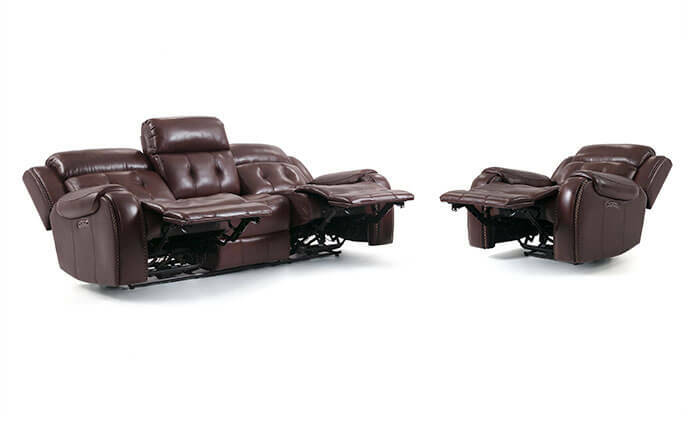 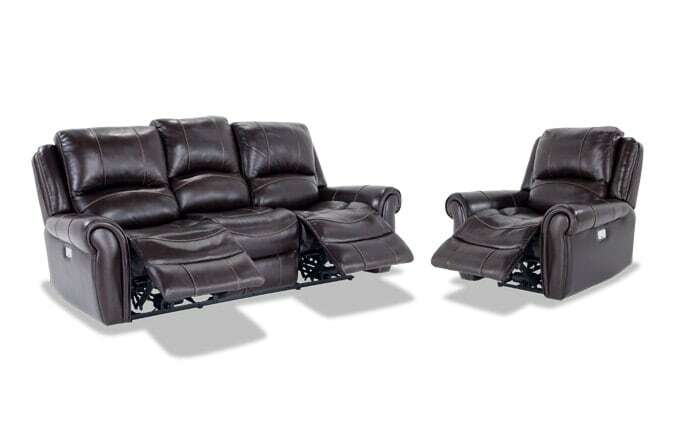 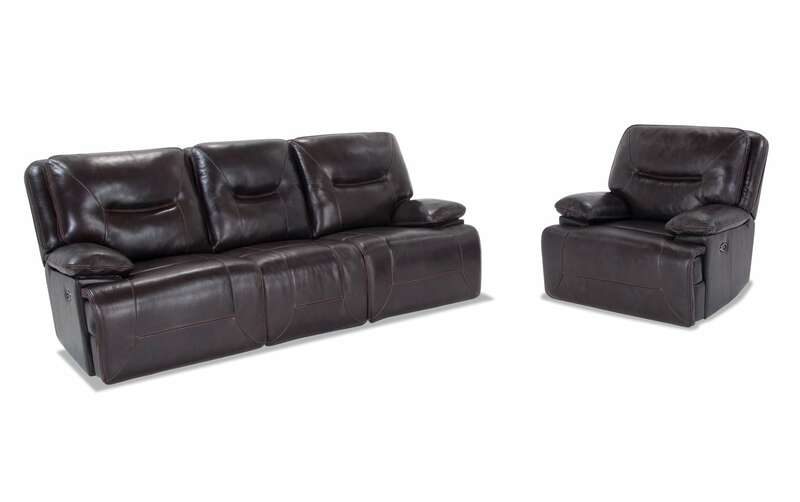 My Marco Leather Power Reclining Sofa & Power Recliner are truly one of a kind! 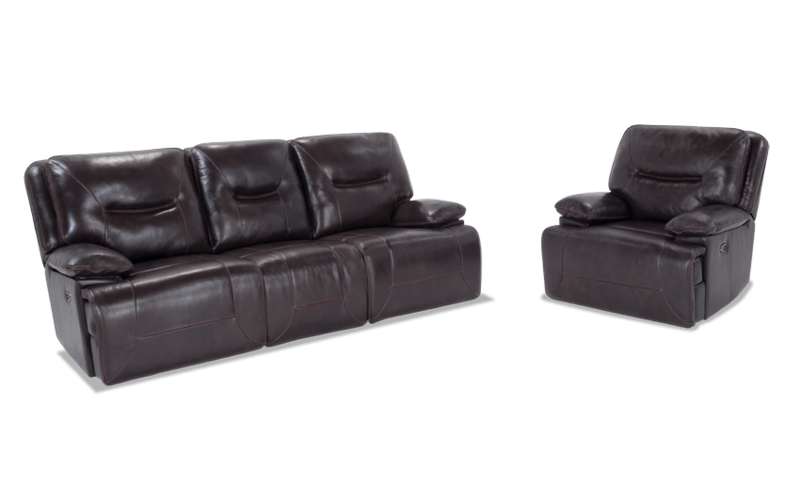 The seat cushions have a layer of my Bob-O-Pedic Memory Foam Seating and the supple Italian leather everywhere the body touches, vinyl sides and back, is super soft and durable! 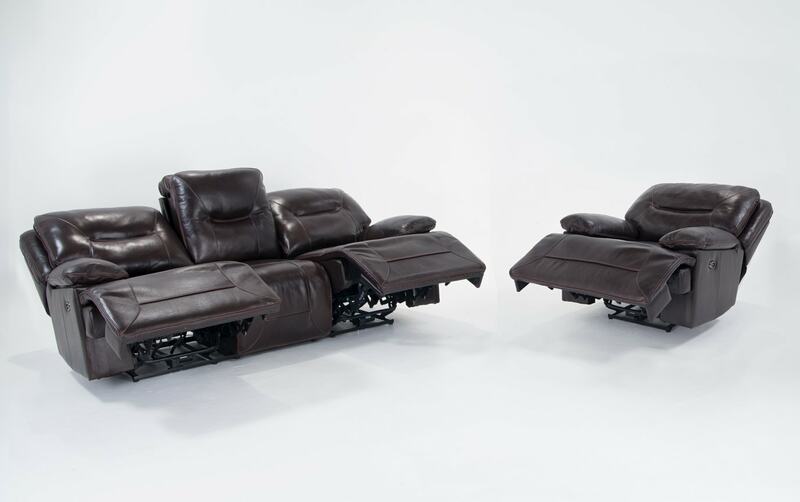 The ease of power recline puts you in control at the touch of a button, so lounging is easier than ever. 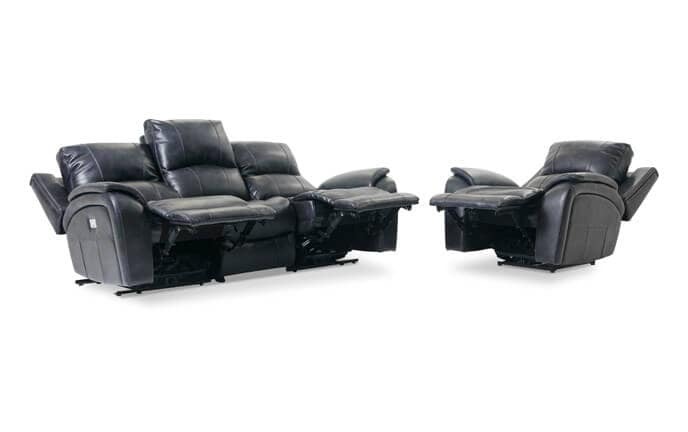 For even more added convenience, there are USB ports located in the power buttons! 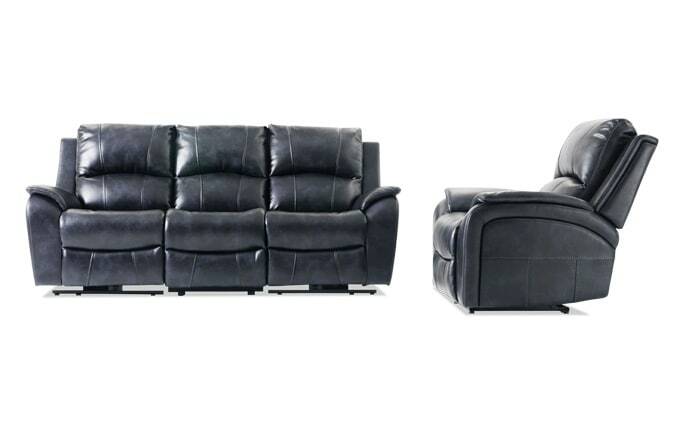 This combination will make any living room extra cozy and super stylish without breaking your budget! 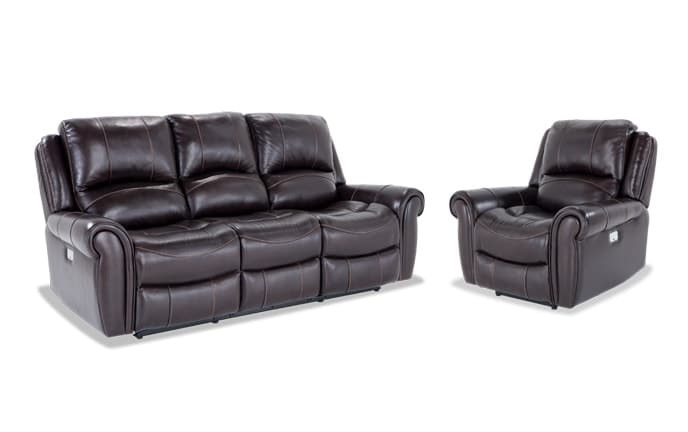 The best part is, this leather breathes which means it doesn't get cold and moist in the winter or hot and sticky in the summer! 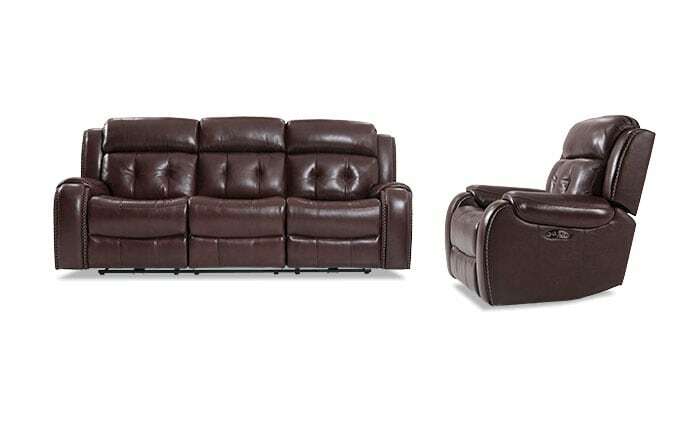 Since top grain is a natural product, each piece is distinct and may have markings from the original hide- part of the beauty of the product!